The original Fuzz Face Distortion is constructed to the vintage specs, with the original Germanium PNP transistor design. 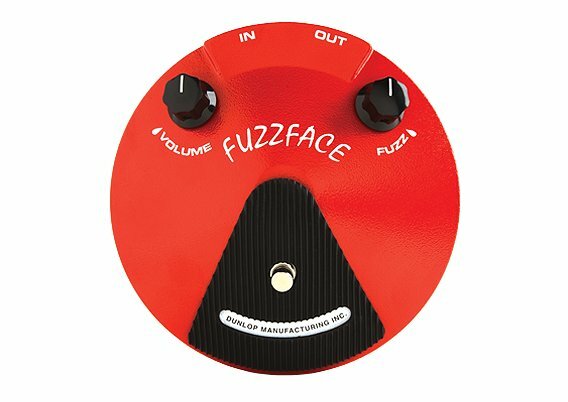 This is the classic fuzz box used by Jimi Hendrix, Eric Johnson, and more. 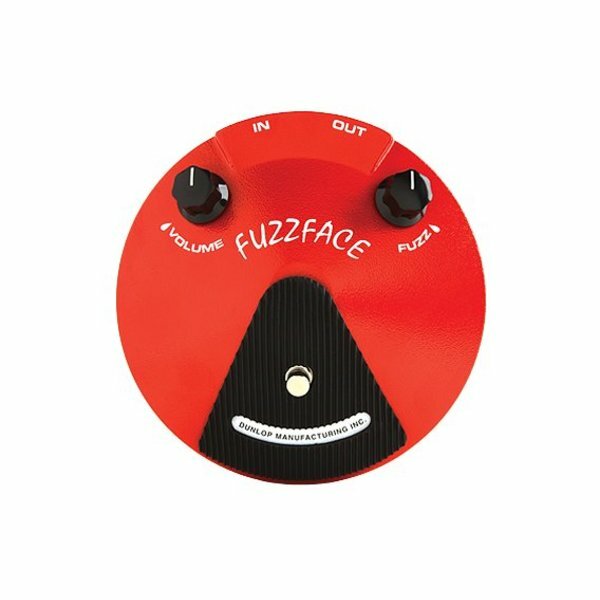 The original Fuzz Face Distortion is constructed to the vintage specs, with the original Germanium PNP transistor design. This is the classic fuzz box used by Jimi Hendrix, Eric Johnson, and more. Power: Single 9 volt battery.